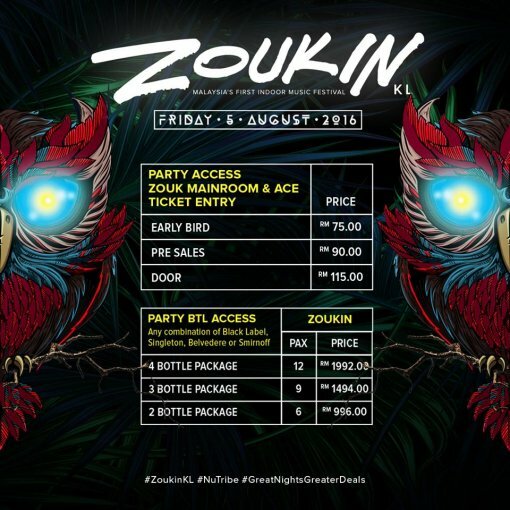 If Zouk Singapore has ZoukOut, then Zouk Malaysia will have ZoukIn! 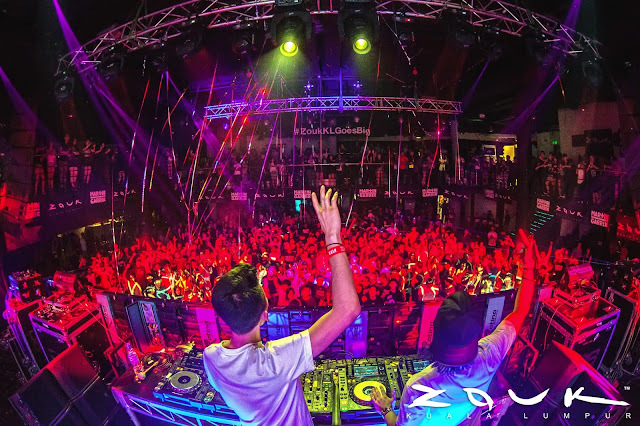 Zouk KL is bringing over a brand new multi genre indoor music festival which is also the first official indoor music festival to be held in Malaysia. Five of Zouk KL’s many rooms will morph into its very own stage with its own musical direction and international artistes. With five different stages and over 20 international and local acts, this will surely be a celebration that none of us would want to miss! 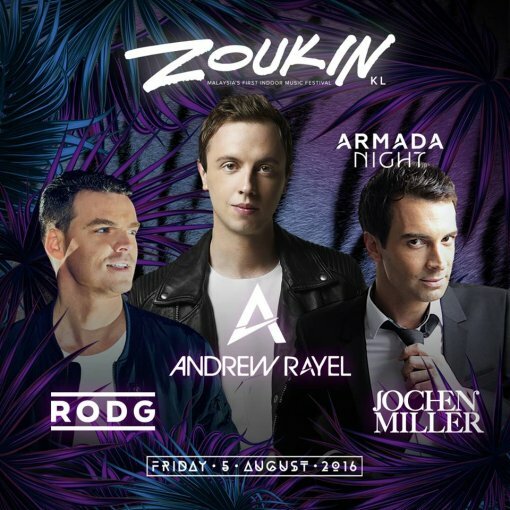 Trance label Armada Music will be headlining Zouk’s Mainroom, bringing down their busiest names to run Armada Night including to Andrew Rayel, Jochen Miller and RODG. 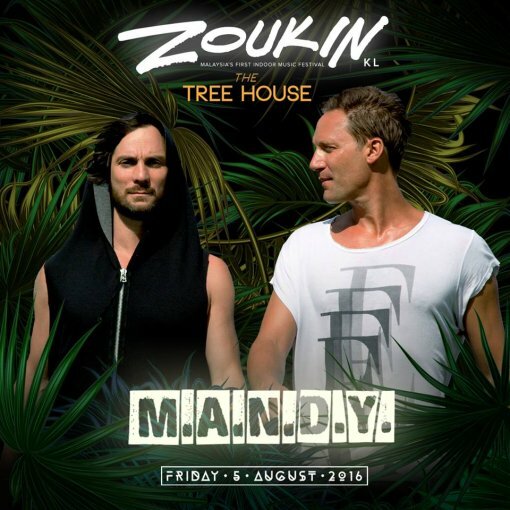 Berlin-based Microhouse M.A.N.D.Y is making their highly anticipated return to Kuala Lumpur and will be entertaining the crowd at The Tree House AKA the Ace room, while being supported by some of the local favourites. Velvet Underground is set to feature collaborations with Asia’s leading clubs like Jakarta’s Dragonfly, Manilla’s The Palace and Singapore’s Zouk. 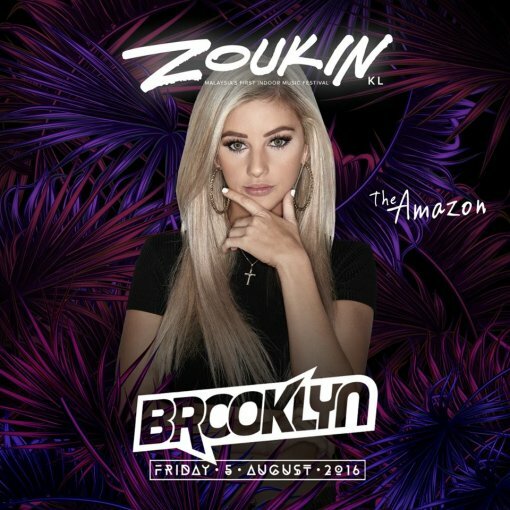 Meanwhile, Phuture will adopt The Amazon moniker and feature some girl power as DJ Brooklyn from Australia will be gracing the stage, supported by Malaysia’s very own DJ Leng Yein and Mizz Kiya! 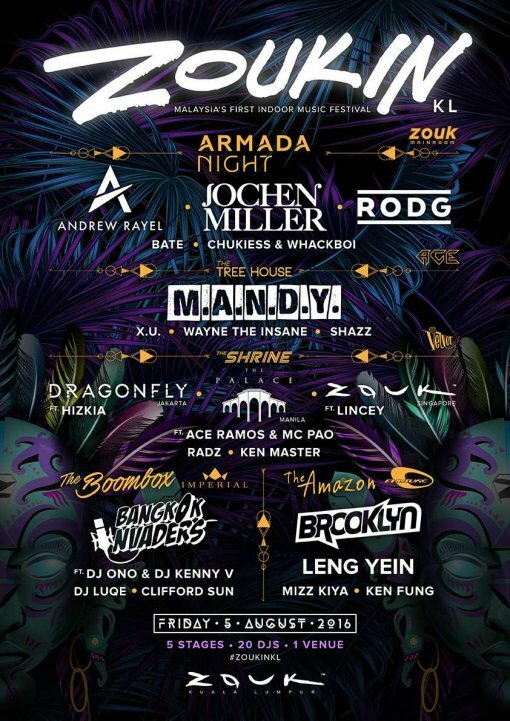 Last but not least, Zouk KL will have the Bangkok Invaders bringing a crew from Thailand to takeover Imperial for The Boombox, and they will be supported by Malaysia’s local hip hop legends! Set to take place on 5 August 2016, tickets can be purchased via zoukclub.com.my.